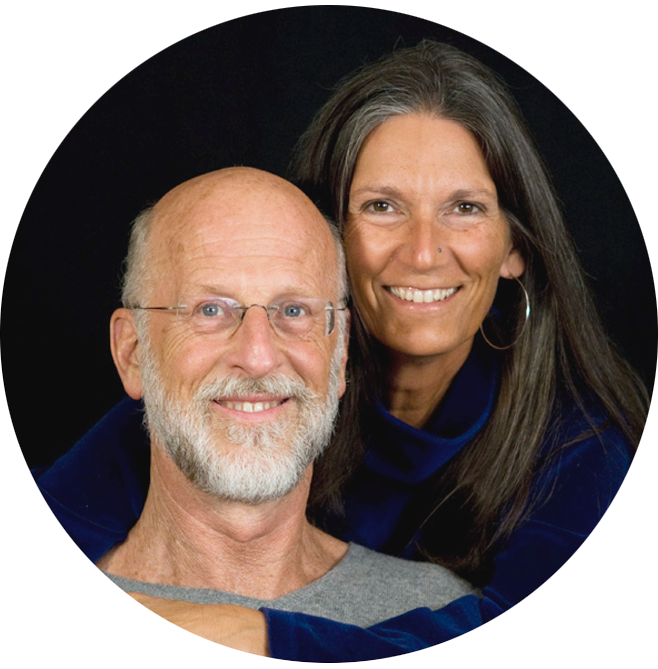 Diane is my wife, my ever-deeper beloved, and my partner in all things, including my psychospiritual work. I say “my” work, but it is, in many ways, “our” work, an intimately shared labor of love. For a decade, we both guided whatever work was needed, operating together in very close conjunction. In 2016 Diane had to retire from this, due to serious health challenges. This was far from easy for us, but totally necessary. She is getting her health back, but is still unable to do any work with clients — and will not be returning to such work — with the exception of teaching one afternoon session or so at the women’s groups and the trainings. Nevertheless, her presence is felt in all the work I do. What follows describes how our work was together. Though she won’t be working again beside me, our ever-evolving intimacy sustains me in all the work I do. Though I generally took a more directive role in our groups and trainings, I didn’t do so in a solo fashion, for I always felt her with me in this, whether she was keeping a keenly caring eye on the healing space in which the work unfolded, or working directly with one or more group members, or teaching. No matter what was arising, we remained in clear and loving connection with each other, allowing our mutual presence to both contain and deepen what work is occurring. 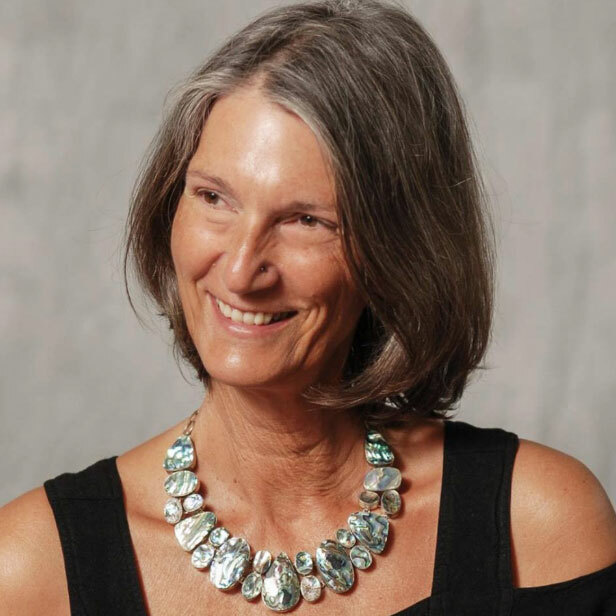 What Diane brought to our work was a radiantly compassionate, exceptionally intuitive, strongly grounded presence, as well as uncommon skill in guiding others through their pain and obstacles into a more authentic and integrated life. Like me, she worked not from behind a preset methodology, but from an intuitive sensing of what was needed moment to moment. We not only brought our individual abilities — in synergistic combination — to the work, but also our relationship, the presence of which contributed greatly to the work being conducted, as those who worked with us consistently attested. There was no effort in this, for it was simply a matter of us being with each other in the company of others; we were not holding ourselves apart as an example of mature relational intimacy, but rather remained simply present in deeply connected mutuality and love for whatever work was happening. And, of course, it helped that we loved doing such work! Through Diane, I am deepened and softened and reinforced in my commitment to be of deep-as-possible service to others. I am grateful, day after day, that she and I are together, and that we got to do this work side-by-side for so long. The work I do is both a privilege and a sacred obligation, and my ever-deepening intimacy with Diane — our shared heart our sun — wonderfully fuels my continuation of my work, which I may never retire from! closer than my next breath. our gifts to all, shared in full. And my gift to you?